Dewi Griffiths and Rachel Felton have been crowned the overall winners of the 2015 runbritain Grand Prix as the six-event series concluded at the Age UK Leeds Abbey Dash on Sunday (November 15). The men’s title went down to the final event and in Yorkshire runners battled for places and their share of the £18,000 prize money. 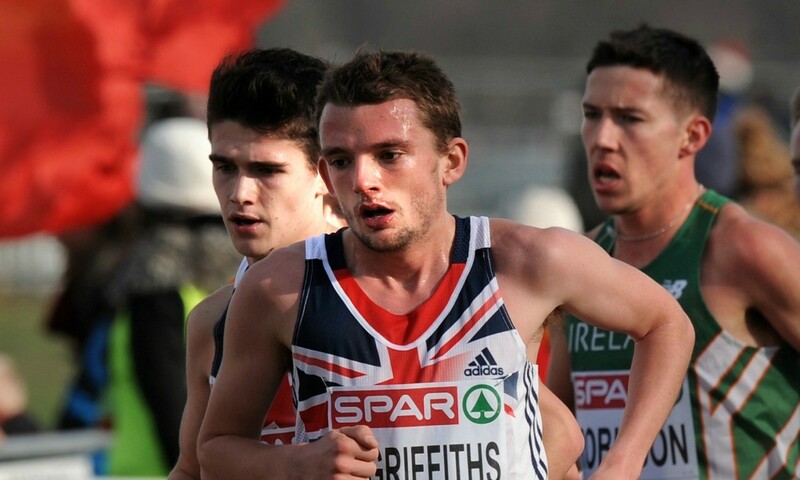 Griffiths’ runner-up spot behind Dan Studley took him to the top of the leaderboard with 1592 points in total. He went into the race in second place but secured his win with his runner-up finish and further points for a sub-30:00 clocking. The Welshman pushed John Beattie into second place on the table, while Paul Martelletti placed third. Felton had gone into the final race in top position and increased her lead by one point by finishing one place higher (fifth) than she did at the Bupa London 10000 in May. Charlotte Arter had been first over the line in the women’s race in Leeds. Michelle Ross-Cope moved herself from seventh to second by finishing sixth in Leeds. She had previously only done three of the races and so her extra points propelled her up the table and past Faye Fullerton, despite Fullerton finishing second on Sunday. There was only one point separating the two in the final standings. At all six events that made up this year’s runbritain Grand Prix – the Vitality Reading Half Marathon, Bupa London 10000, Bristol 10km, Cardiff 10km, Lloyds Bank Cardiff Half Marathon and the Leeds Abbey Dash – points were awarded for the first 250 finishing positions. 250 points were awarded for the first British finisher, down to a single point for the 250th British finisher with time bonuses also available. Up to the best four scores from the six available races counted at the end of the series. Prize money totals £18,000 and is shared by the top 10 male and female British runners. Further details on the runbritain Grand Prix can be found here, while the final 2015 standings are here. PreviousWho is the greatest ever female distance runner?